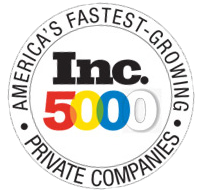 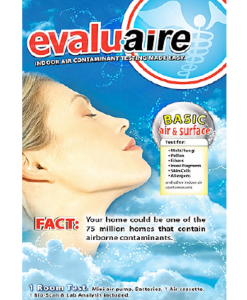 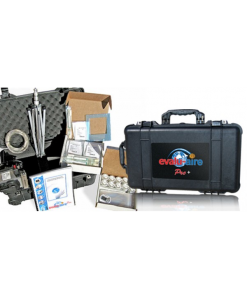 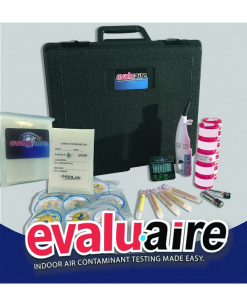 Indoor Air Test provides Evalu-aire Test Kits used in testing for multiple indoor environmental contaminates. 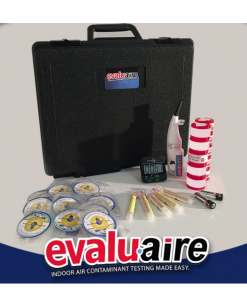 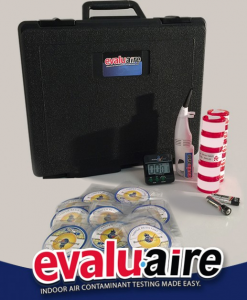 We offer a variety of Evalu-aire Test Kits that can used in different situations for different levels of testing. 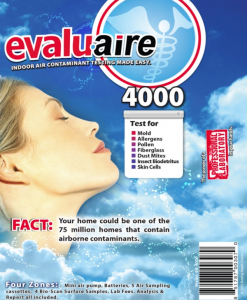 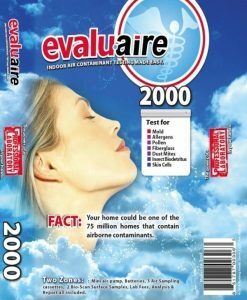 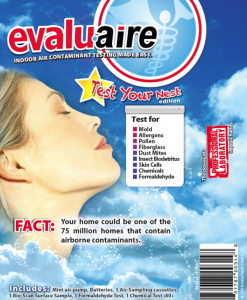 Whether for home use or full forensic level assessments of building health Evalu-aire Test Kits come in a size for every need. 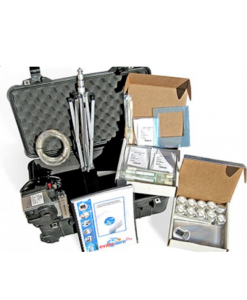 Please use the carousel slider controls to browse through all the available Kits.